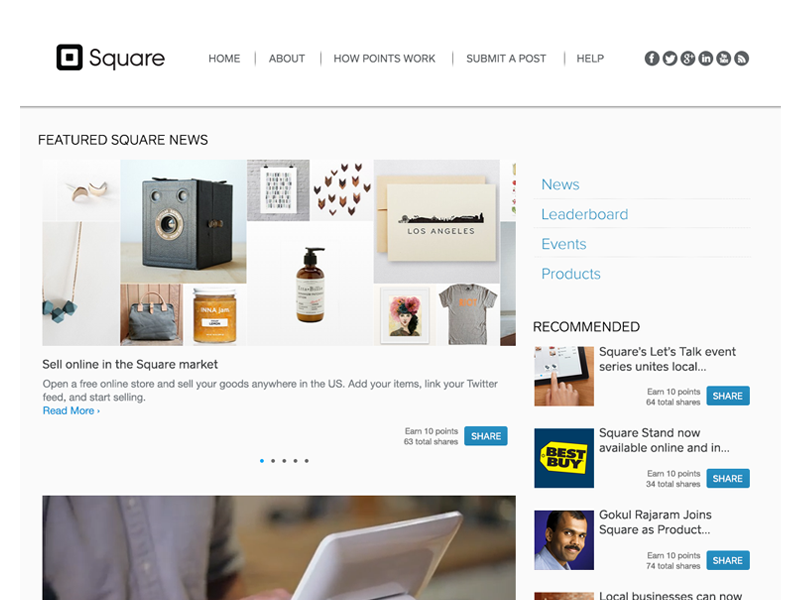 OneMarket is reshaping the way the world shops through the world’s first retail technology network. Established in 2017 and built on the success of Westfield Labs and Westfield Retail Solutions, the network unites retailers, brands, venues, and partners to facilitate collaboration on data insights and implement new technologies like natural language processing, AI, and AR at scale. The 12 Digit Shopper Exchange is a digital advertising marketplace that contains exclusive shopper purchase and product interest data from large marquee Retailers not available anywhere else. 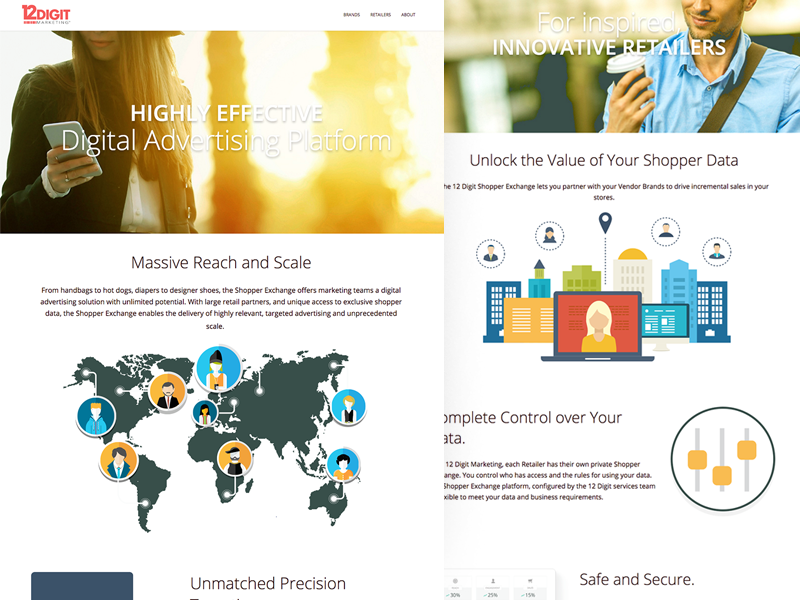 12 Digit Marketing was acquired by Westfield Retail Solutions in February 2017. 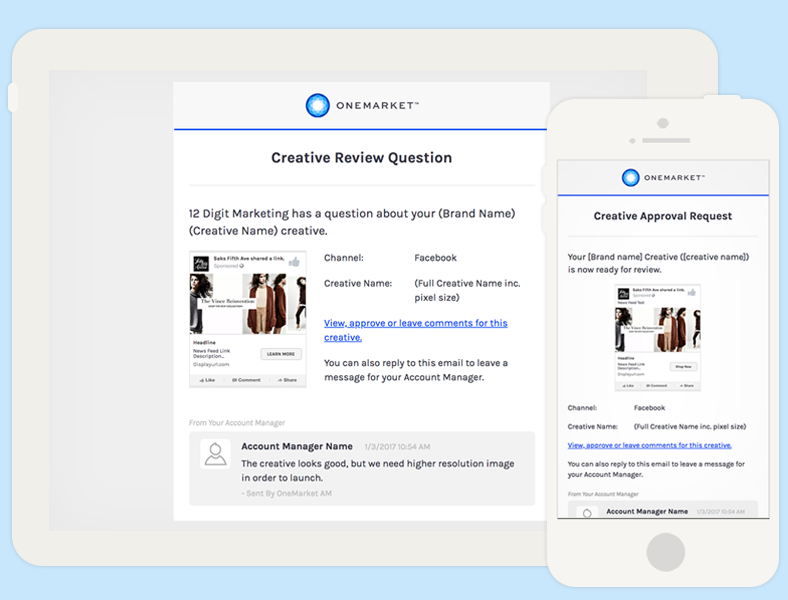 Both entities were rebranded as OneMarket in November 2017. 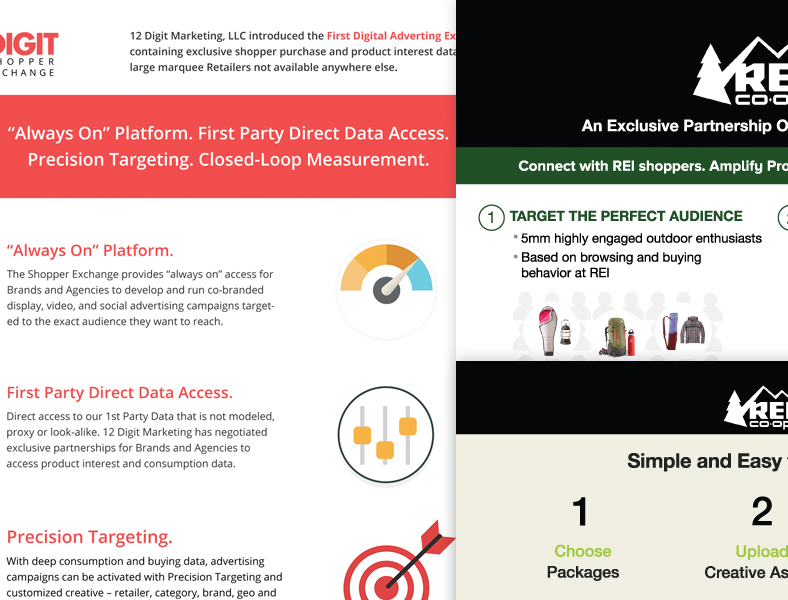 12 Digit Marketing has introduced the first Shopper Exchange platform to empower you to target and deliver digital advertising using exclusive shopper purchase and interest data from large marquee retailers. 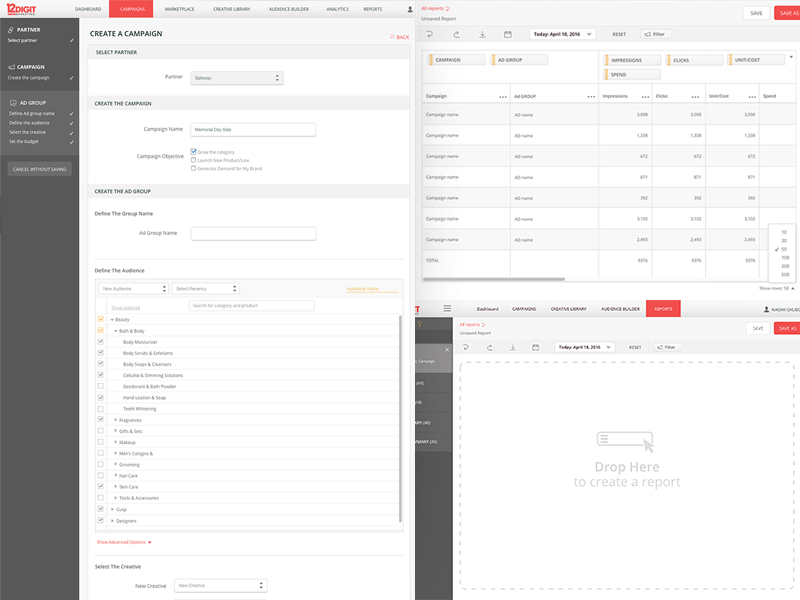 As a UI engineer at Dynamic Signal, one of my responsibilities was to build responsive CMS emails. 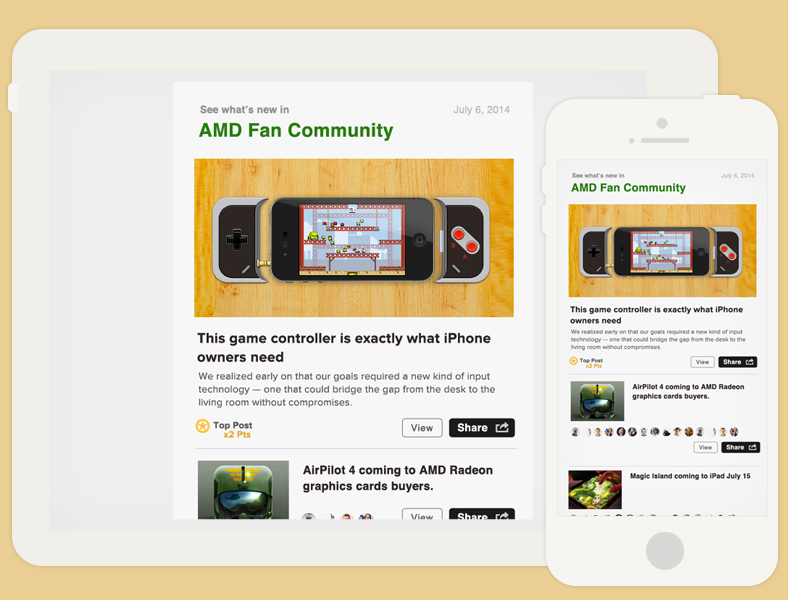 Emails are responsive across many different devices. Dynamic Signal provides employee advocacy & engagement platform. 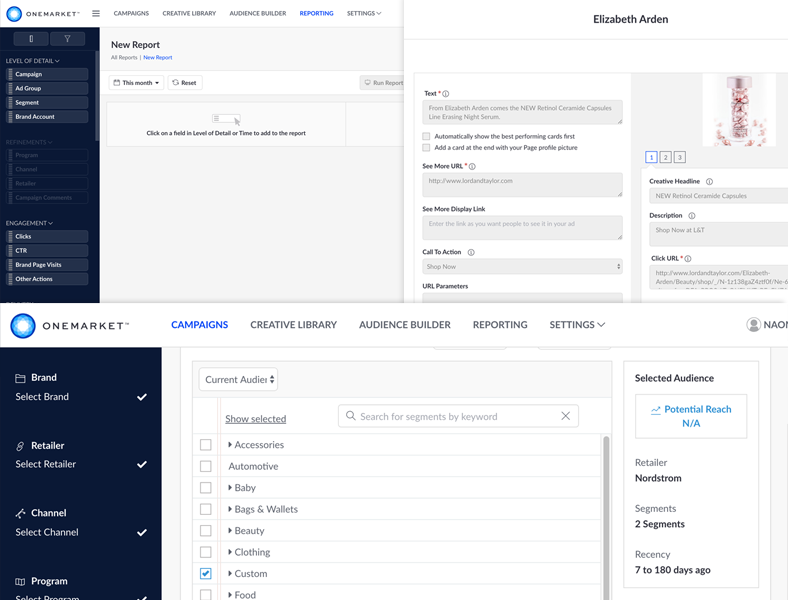 The platform is specifically for employees, with an intuitive interface so anyone can easily participate in your employee advocacy program. qtboo is my portfolio website that I'd created in 2014. It introduces my work, my hoppy, and inspiration. 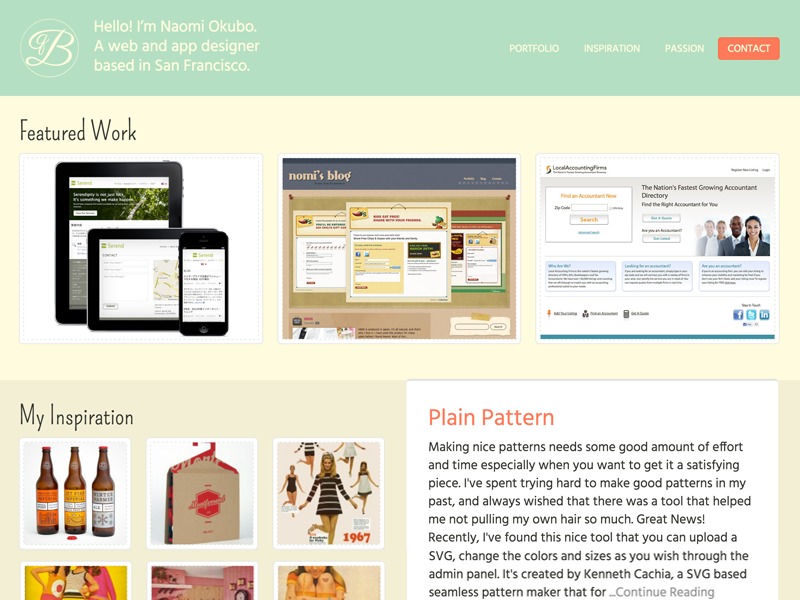 To view a more extensive work history, please see my profile on Dribbble, qtboo, or nomisan. For working together, please feel free to contact me.